Kudos has not been reviewed yet, be the first. 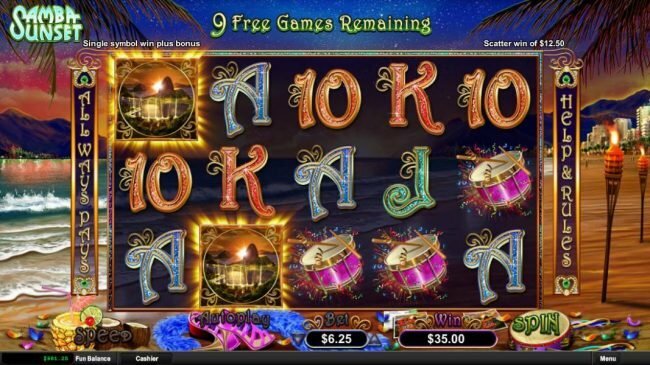 Kudos Casino Thrills with hundreds of exceptional games, fascinating play awaits on a wide gaming selection offering every possible form of casino entertainment from Video Slots to classic casino table and cards games, provided by Realtime Gaming. As part of the iNetBet Casino Group, famed for building a reputation for fairness, Kudos Casino excites with reliable payment processing, outstanding customer support, same day payouts and phenomenal promotions unparalleled anywhere else. Most importantly, players can delight in the exciting games range with complete assurance offered with the stringiest security measures. 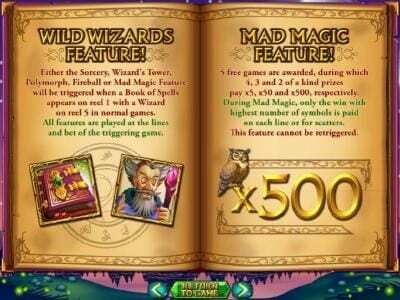 High quality games can be enjoyed in download casino or on any mobile devices. 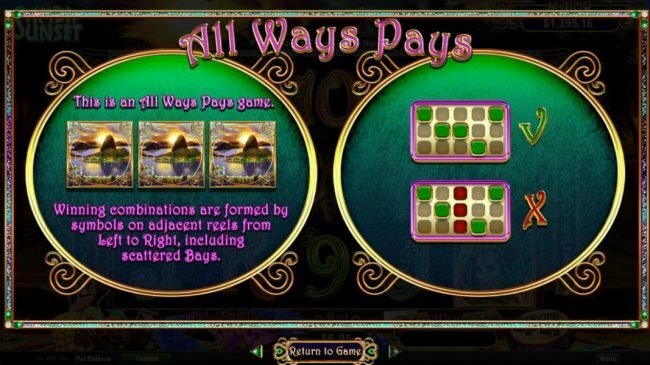 Kudos Casino selected RealTime Gaming to provide players with the most enjoyable games, knowing they are the by far the best. 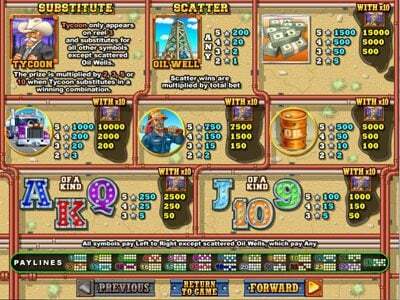 The games directly comprise of several options in baccarat, blackjack, craps, Sic Bo, roulette, and poker. 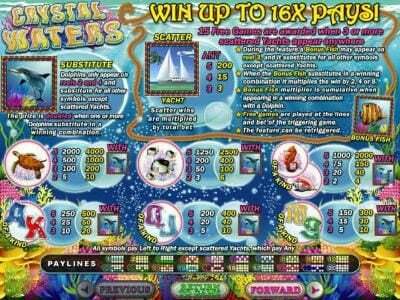 A large selection of video pokers and a fantastic collection of classic Slots, electrifying video slots plus other games such as keno, bingo and fun boosting scratch cards. 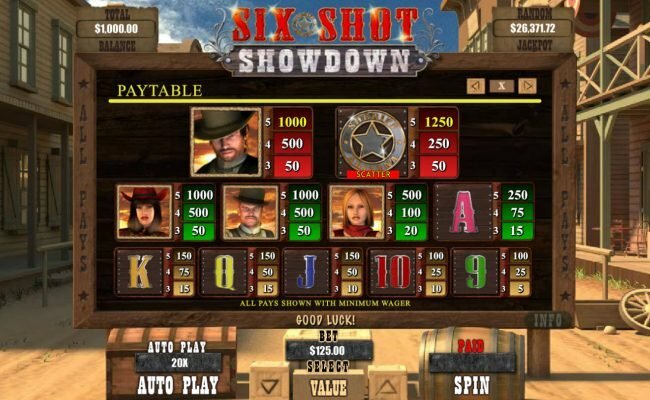 Popular classic casino game titles include Pontoon, Pai Gow Poker, Red Dog, Match Play 21, War, Vegas 3 Card Rummy, and Tri-Card Poker. In video pokers the selection impresses with Aces and Eights, Deuces Wilds, Jacks or Better, and even Double Double Jackpot Poker. 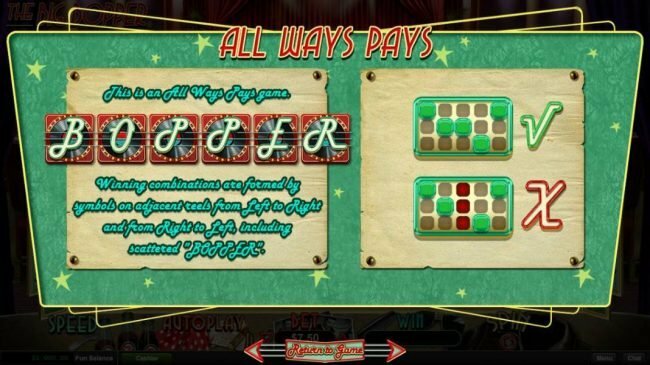 Players fascinated by the spinning action of slots can enjoy classic slots such as Bank on It, Diamond Mine Deluxe, and Triple 7 Inferno, enthralling play awaits in video slots, titles include Fame & Fortune, Enchanted Garden, Goblin Treasure, King of Swing, and Hidden Riches. 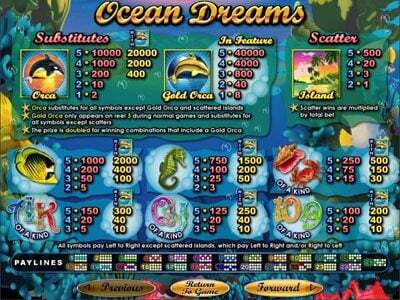 Additional gaming fun is offered in other games, such as Bonus Bingo, Keno, Roaring Twenties Bingo, and scratch cards offer exciting game titles including Lucky 8’s, Magic 7’s, 5 Diamond Blackjack, and Treasure Tree. 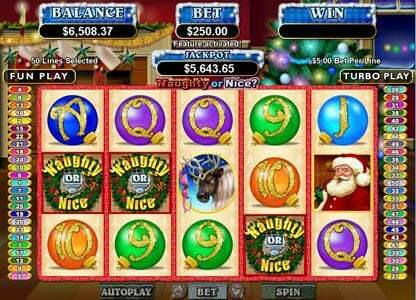 Kudos Casino offers a special welcome to all players with 150% cash back on the first day. To qualify, register a new account, deposit and if you are unlucky Kudos chips worthy 150% of any losses are credited to your account. The maximum first day Kudos are $600. At Kudos players play their way and member benefits include 25% daily cash backs, 15% weekly cash backs, and 10% monthly cash backs. Kudos Club reward players with comp points, accumulated points can be exchanged for cash and at the same time points increase your Kudo Club levels, which at the same time increase cash back percentages, unlocks special tournaments, and offer up to triple cash back events. Kudos Casino guarantees members will have fun with all games audited by Technical Systems Testing, certified as free and RNG. The casino launched in 2015, as part of the iNetBet group established in 1999, renowned for their impeccable reputation. Several trusted banking options include ecoPayz, Entropay, Ezipay, Maestro, MasterCard, Skrill, Neteller, Paysafecard, UseMyFunds, and Visa. Winning is what players are playing for and at Kudos members enjoy same day payouts. Exceptional individuals offer excellent support from the UK based support team on live chat or via email. 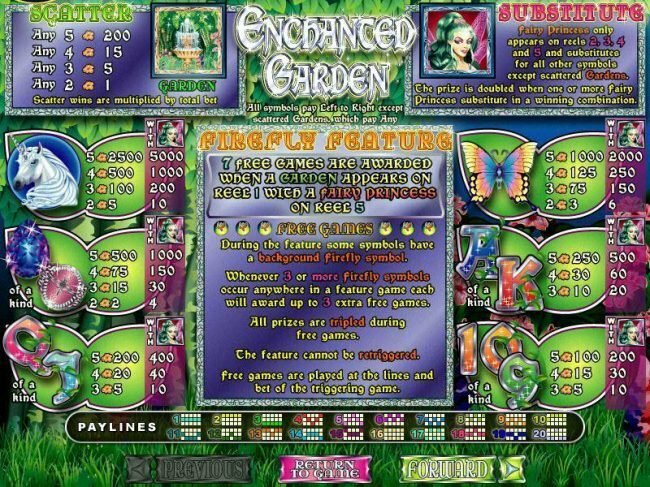 Kudos Casino impresses on many levels including its remarkable gaming range offered on the diverse RealTime Gaming software platform. Impressive same-day withdrawals with several trusted banking options, outstanding support offered via live chat & email, provided in a fair and fun environment.